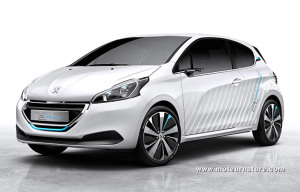 PSA Peugeot-Citroën boosts hybrid sales in France, will diesel beat gas? BMW and PSA Peugeot-Citroën will make hybrid cars together. That should be impossible!